In 1998, a delightfully different RPG for the PlayStation called Azure Dreams was released in the United States. 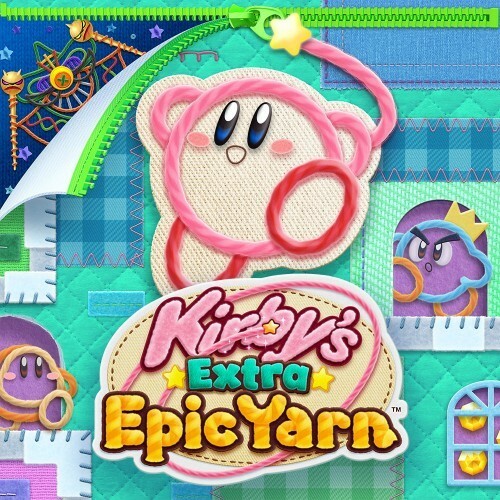 In 2017, yours truly finally took the time to play through the game and do as much as he could before reaching the end. 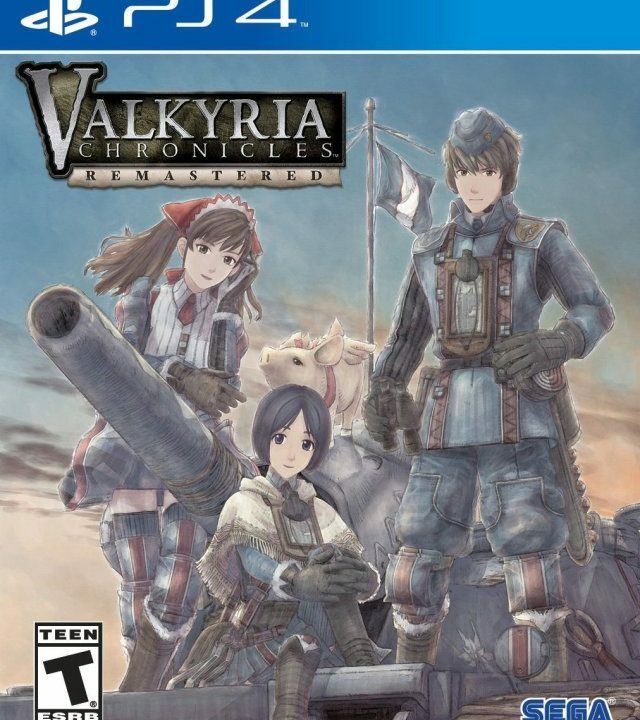 And, in 2018, yours truly learned of a pseudo-sequel to Azure Dreams existed on the Nintendo DS. 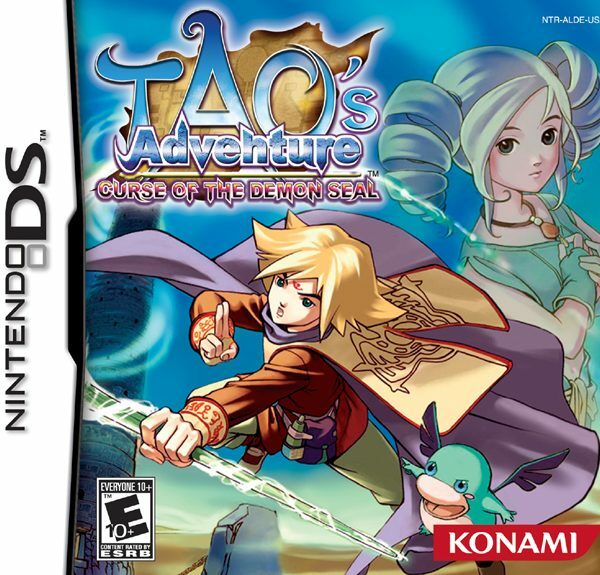 Tao’s Adventure: Curse of the Demon Seal looked like it would deliver the joys and wonders from Azure Dreams with a modern twist thanks to the DS’s capabilities. Boy, how wrong I was. Out of all of the disappointing gaming experiences I’ve had this year, Tao’s Adventure might be the most upsetting. Tao’s Adventure begins on the small island of Bente. Bente Island is the home of Air Spellers, legendary wizards that have the ability to conjure magic by drawing symbols in the air. The titular character, Tao, is the son of legendary Air Speller named Amon. After a day of training with his dad, Tao’s and Amon’s peaceful days are interrupted by a swarm of ancient monsters. Amon raises a barrier protecting Tao from the onslaught. As a result, the majority of the people on Bente Island get turned to stone. Guided by the ancients of Bente Island, Tao travels to the desert town of Mondominio in order to explore the town’s Monster Tower. If he can find the egg from the monsters that caused the petrification, then the villagers can be restored. A desert town. A monster tower. Monster eggs. All of this should sound familiar if you played Azure Dreams. The setting and tone are very similar to one another, but the overarching plot is different. Where in Azure Dreams you were looking to build a reputation and find out what happened to your father, Tao’s Adventure has an actual “save the world” plot. Tao is a likable character. He goes through some growing pains arriving at Mondominio due to some prejudice towards the Bente. But, as he continues to prove himself in the Monster Tower, the townsfolk slowly start to warm up to him. Other than that, however, the story is miniscule. Tao isn’t a silent protagonist, but he (and the rest of the characters) don’t say much beyond introductions and initial story events. This is because the majority of your time with Tao’s Adventure will be spent in the Monster Tower. The Monster Tower is filled with treasures, monster eggs, enemies, and traps. While the floor layouts aren’t randomly generated like they were in Azure Dreams, they still offer that same exciting level of discovery. That is, until you get to the…well…hold up. I’ll get to the issue with the tower (and the rest of the game) in a second. Tao’s Adventure features a battle system similar to most rogue-likes. Every action you take causes the monsters on the screen to take an action. So, if you move Tao, then the monsters move/act at the same time. When you’re up close to a monster, you can begin combat. Tao can attack with his weapon or weave a spell. As an Air Speller, you will draw symbols on the touch screen with stylus to perform various magics. When you’re not battling, chances are you’re discovering items and monster eggs littered throughout the floors. One piece of good news is that every item has a description attached to it so you don’t have to worry about taking a shot in the dark when you use something. Tao isn’t alone when he explores the tower. On the first floor, he is joined by a monster capable of human speech name Petcho. Eventually, he can have another monster join him through the tower. Taking monster eggs to the Monster Shop will let you appraise them. This will let you hatch the egg when you get inside the tower again. It’s a bit tedious, but having an extra helper is handy. All of this sounds great, doesn’t it? It sounds like you’re playing Azure Dreams once again, but with a different hero on a different console. 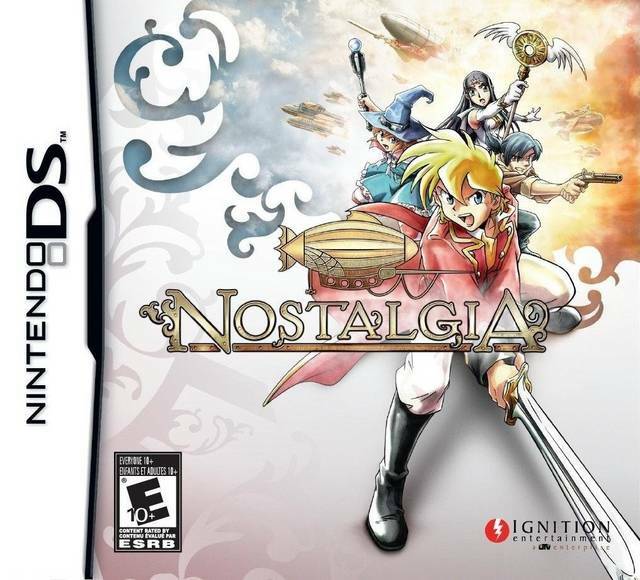 Said different console, the Nintendo DS, gives rise to Tao’s Adventure’s biggest problem: the controls. If you have a DS, then you’re wholly aware that it has two screens, a control pad, two shoulder buttons, and four face buttons. There is all of this real estate, but Konami decided to ignore 90% of it in order to make the game only playable with the touch screen. Other than moving and having Tao run, everything you could normally do in an RPG requires the overly tedious use of the touch screen. Searching. Battling. Talking. Picking up items. Making a yes or no dialogue choice. Every-good-god-damn thing requires you to use the stylus. This makes the game move at a snaillike pace. The amount of time it takes to cast magic, one of the game’s proudest features, takes as much time as it took me to finish exploring entire floors in Azure Dreams. This means you’re better off ignoring magic unless it’s for the spell that teleports you out of the tower. Even then, you have to use the stylus to perform this action. I never realized how streamlined everything was in Azure Dreams until Tao’s Adventure. Even performing actions around the town outside the tower requires incessant use of the stylus. It’s a damn shame. Tao’s Adventure looks as good as it could for a 3D styled DS title. The desert setting and colorful locales add to the atmosphere. Some of the spells you cast are impressive, but they’re only worth seeing once since casting magic is such a chore. The music fits with the desert setting, featuring an Arabian style soundtrack. 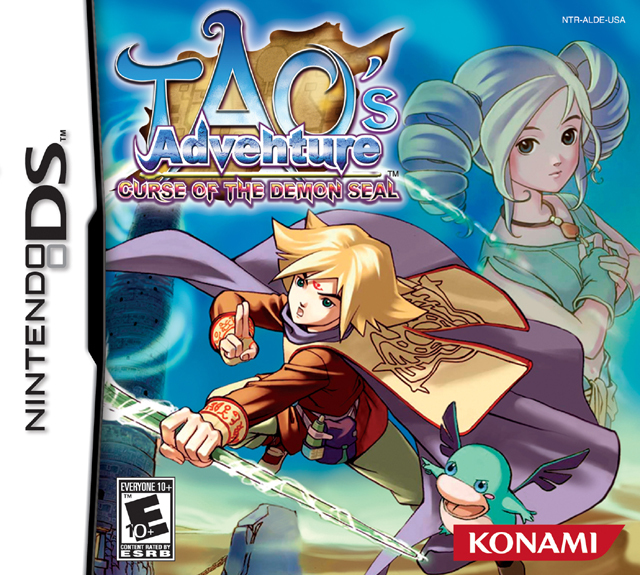 In some twisted way, I’m glad that Tao’s Adventure: Curse of the Demon Seal wasn’t titled Azure Dreams DS. It would have been misleading. 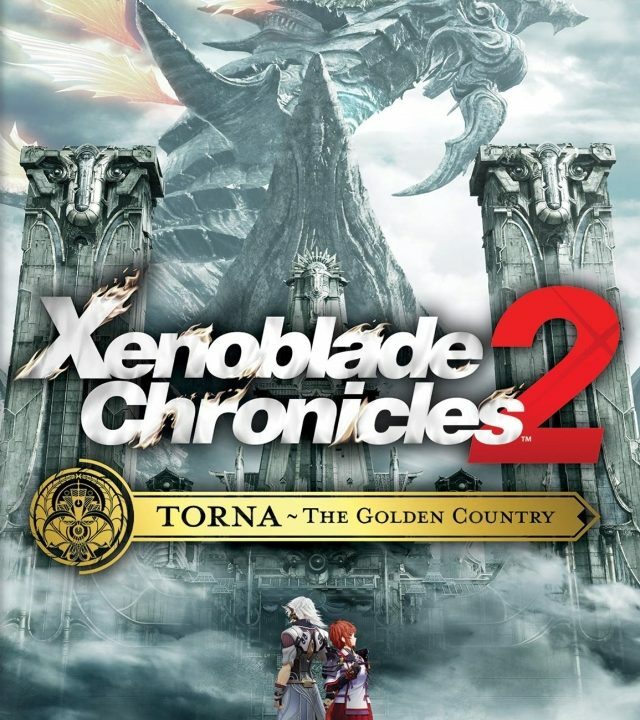 After the introduction sequences, all sense of fun that came from Azure Dreams goes out the window when you realize just how much of burden it is to do just about anything in the tower and in the town of Mondominio. 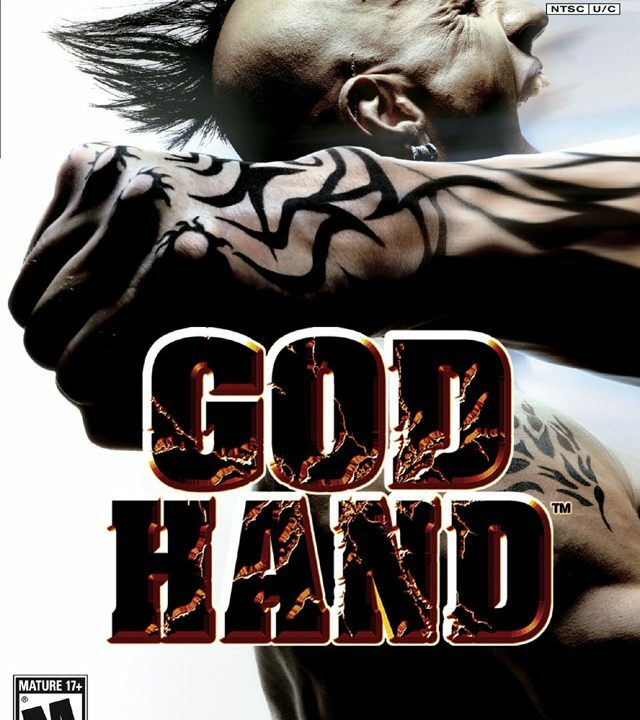 It doesn’t matter how much patience you have – this is a poorly designed game that is best ignored. If you want to play a monster collecting game with plenty of exploration, play something else. There are plenty of better options. Overall, 3/10 – Tao’s Adventure: Curse of the Demon Seal is a tragic attempt at carrying on the Azure Dreams legacy because there’s zero fun to be had while trying to put up with its controls.